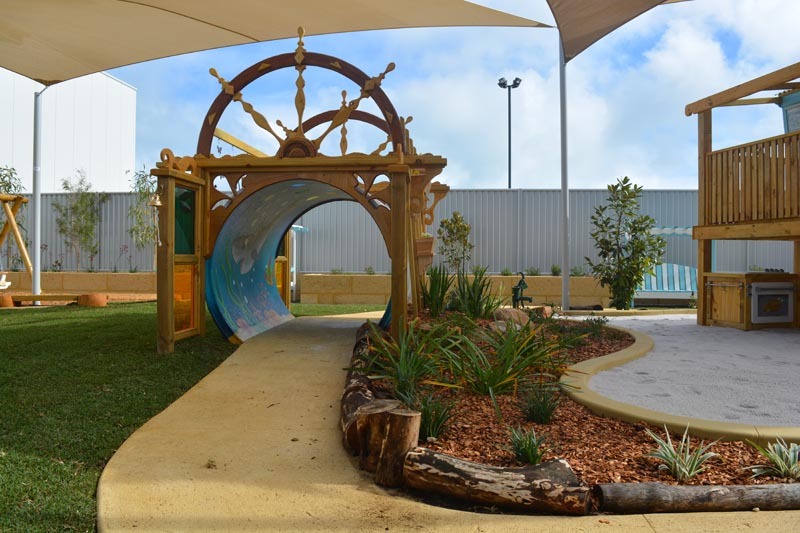 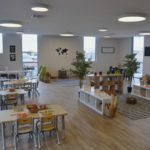 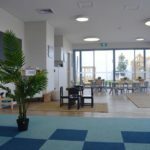 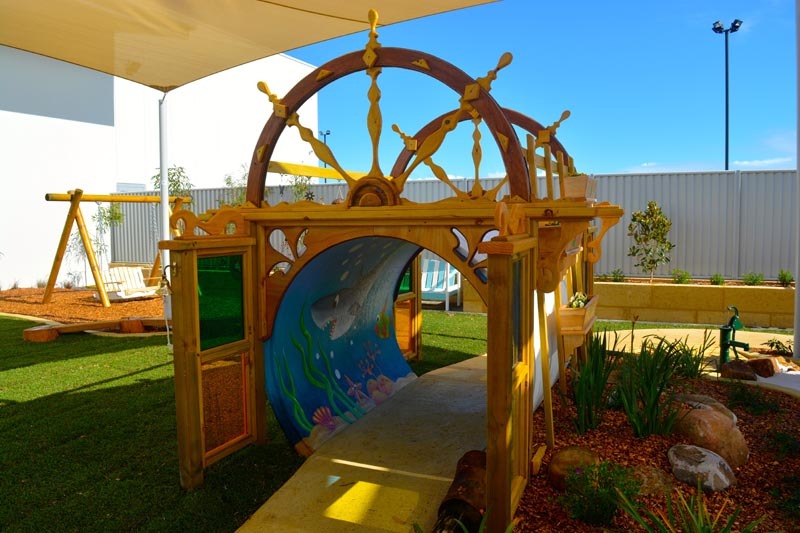 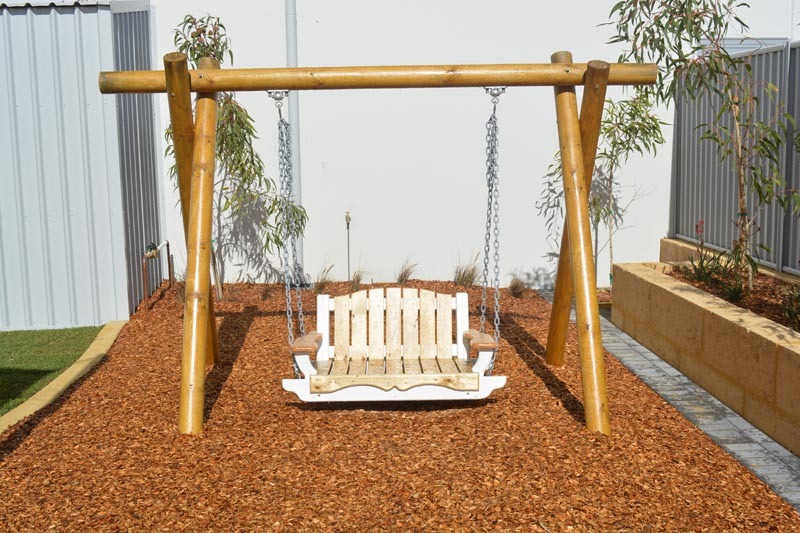 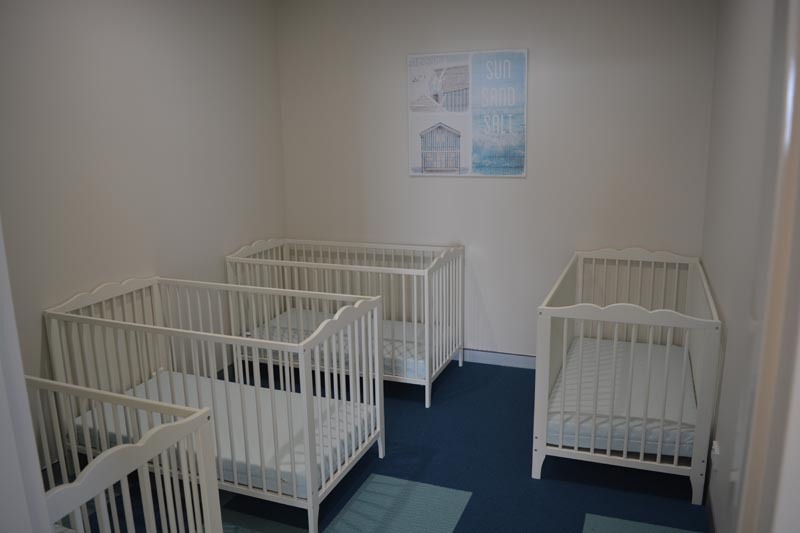 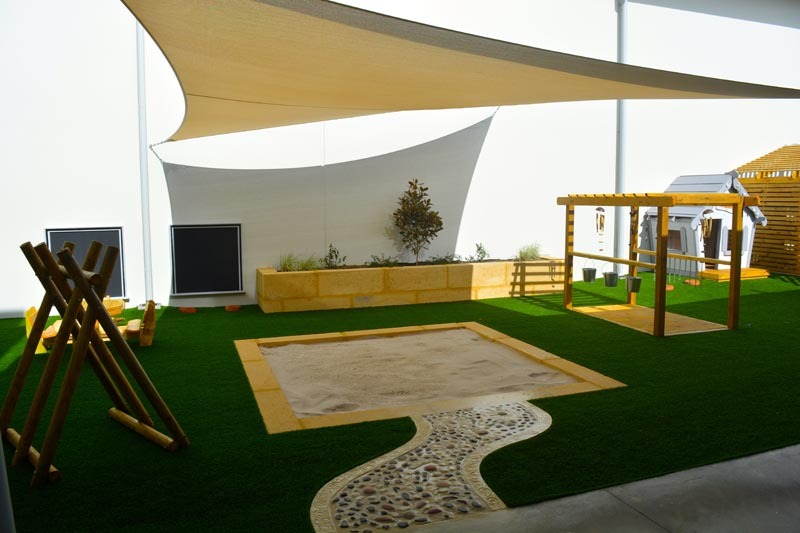 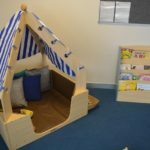 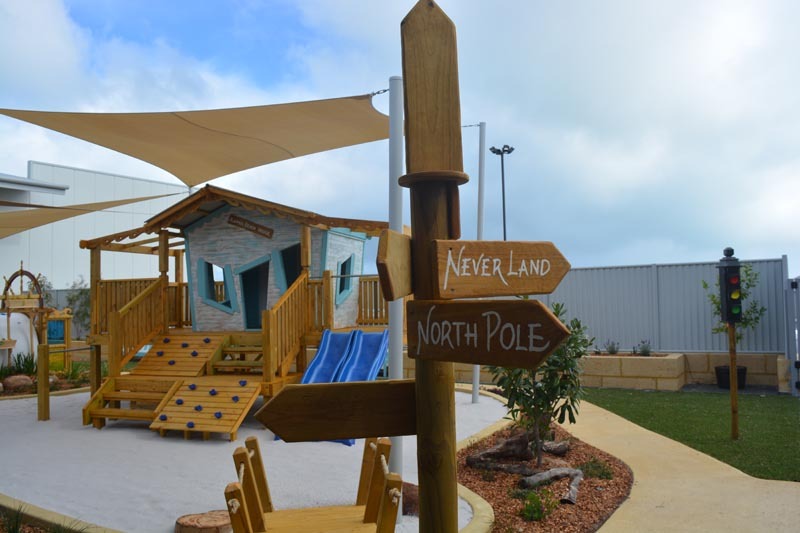 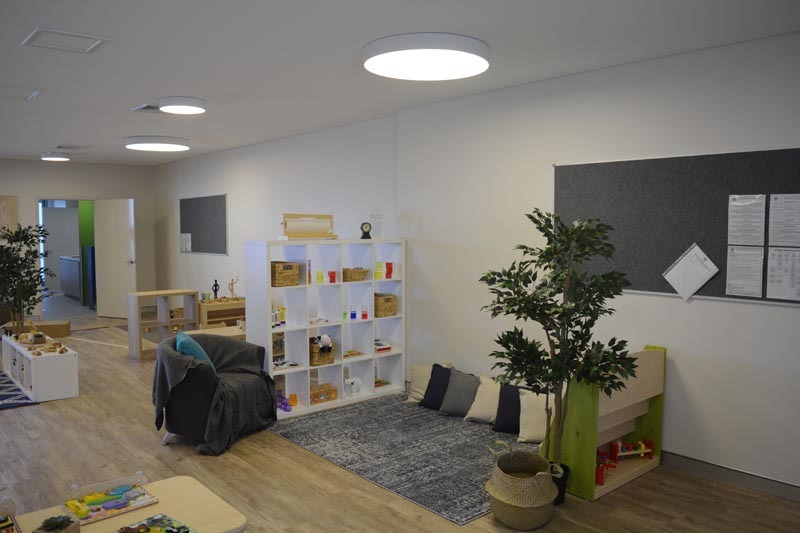 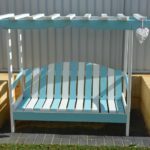 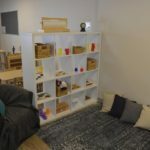 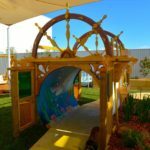 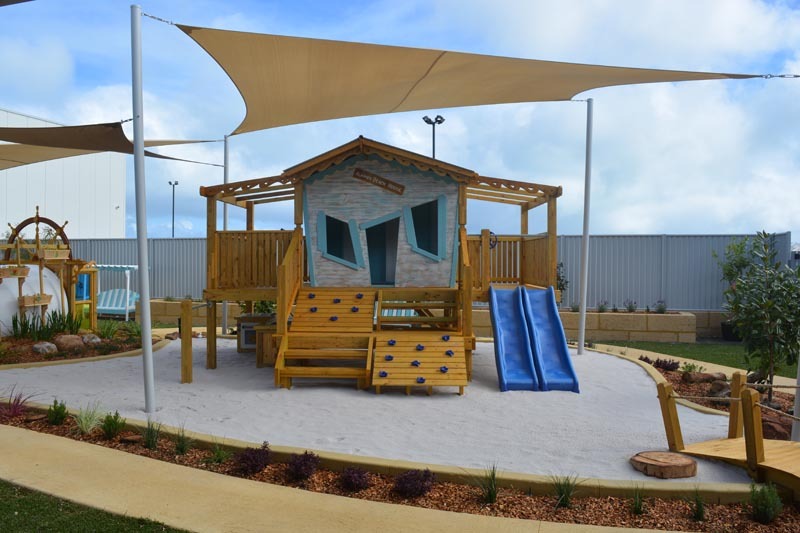 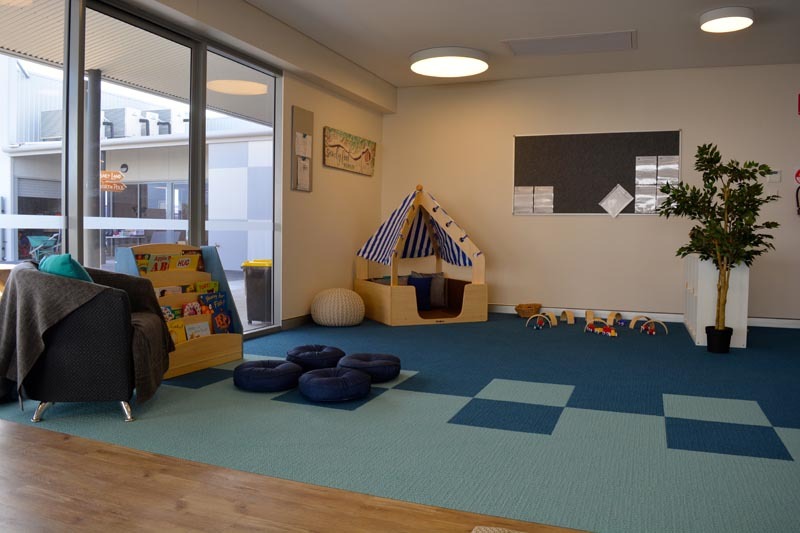 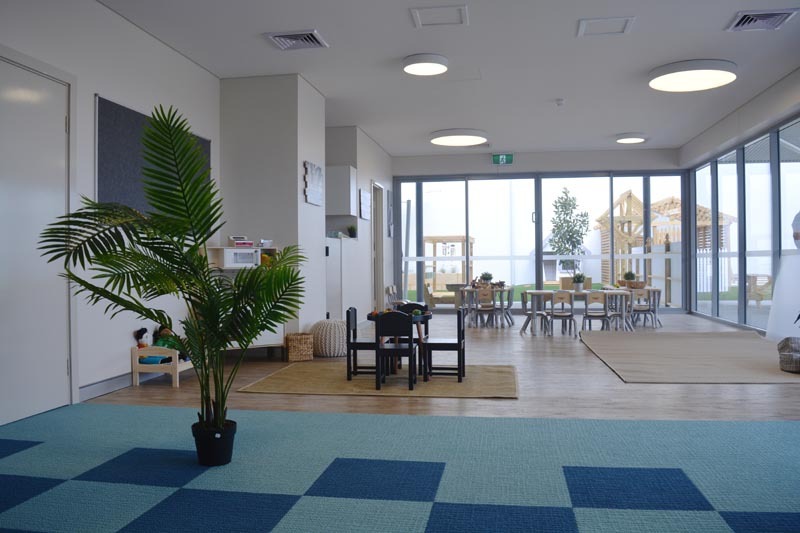 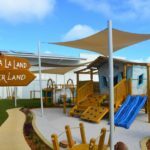 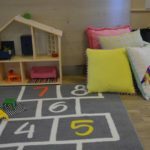 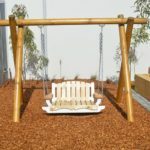 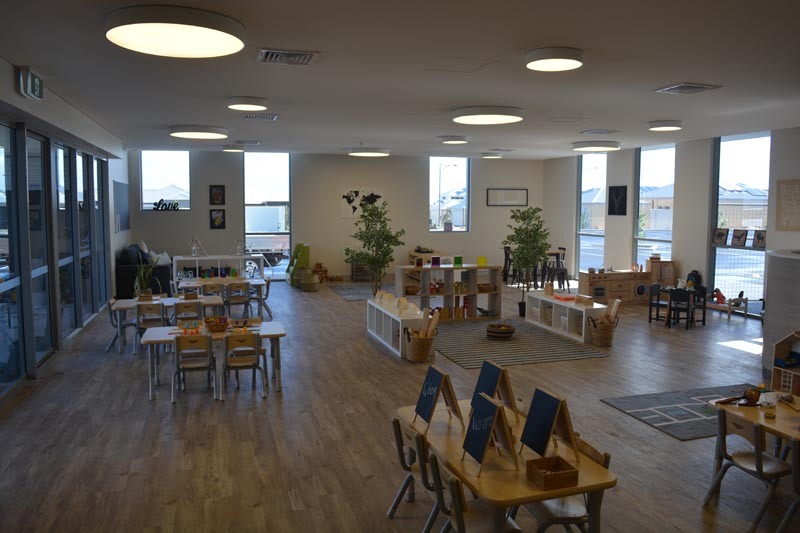 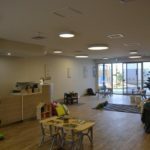 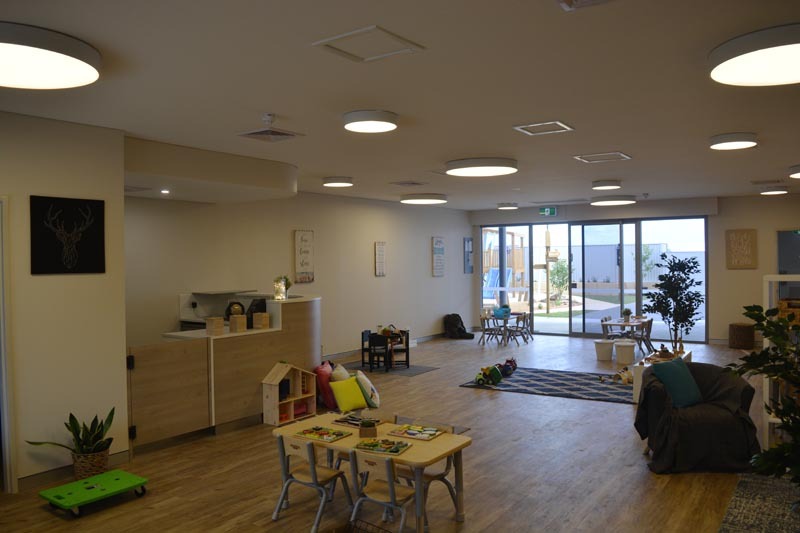 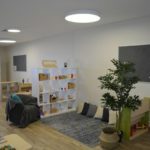 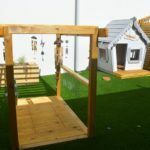 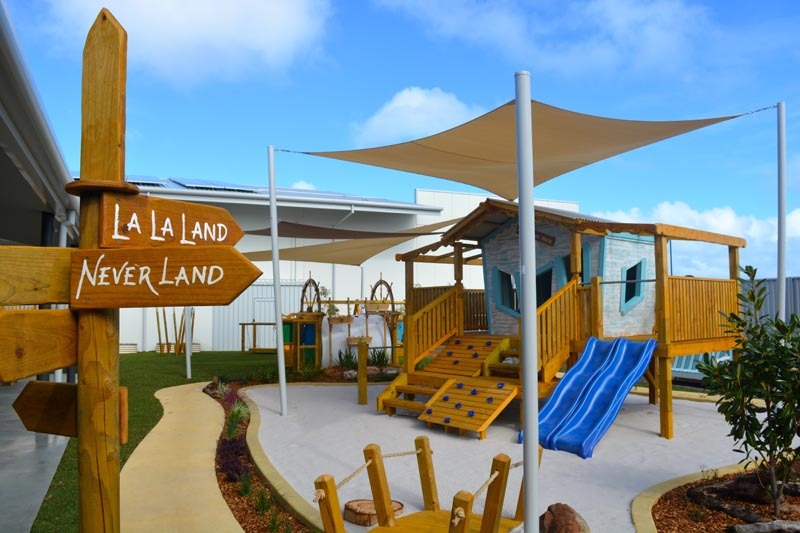 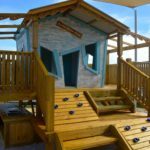 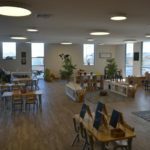 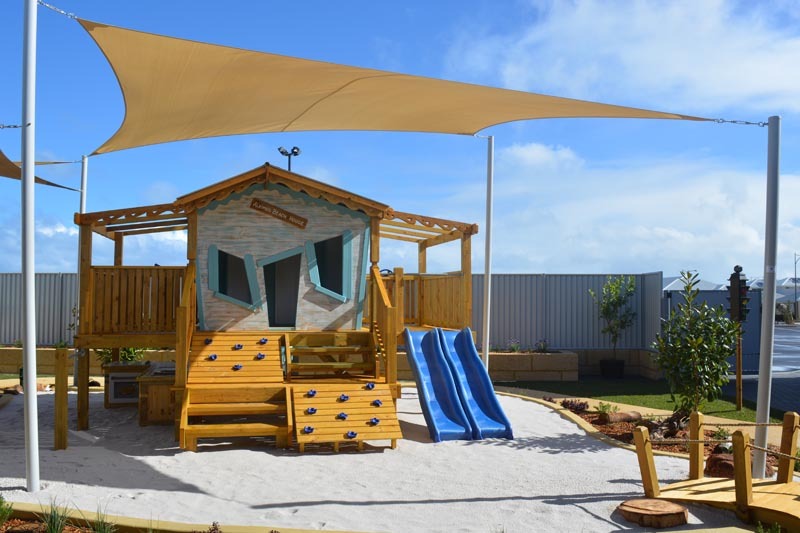 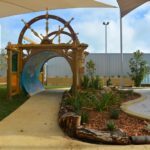 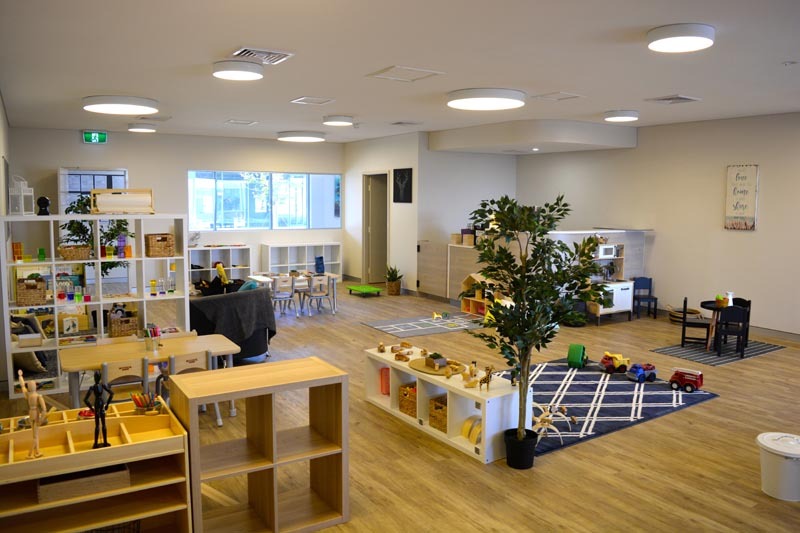 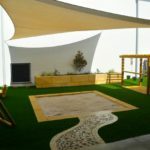 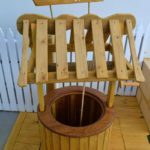 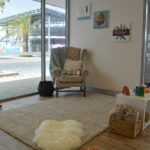 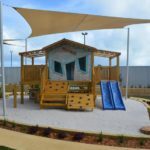 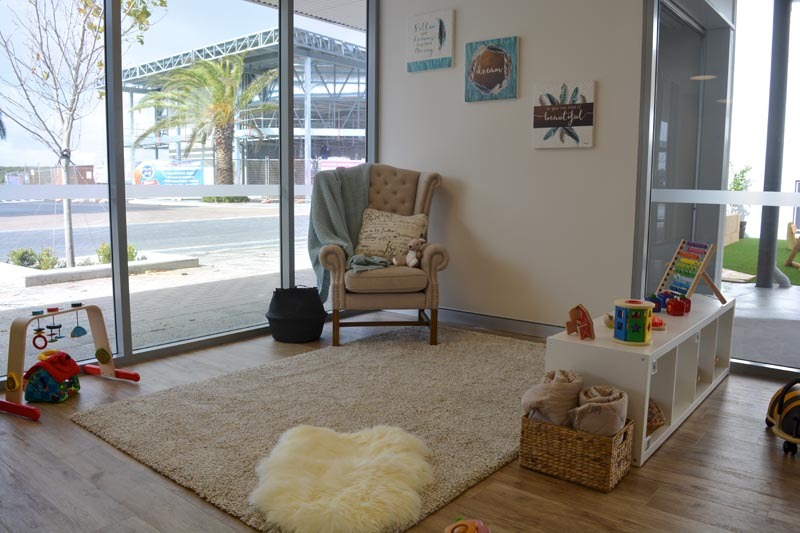 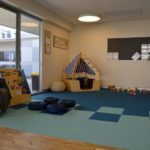 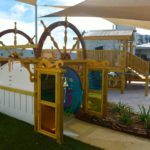 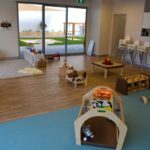 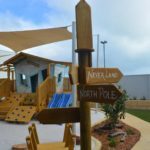 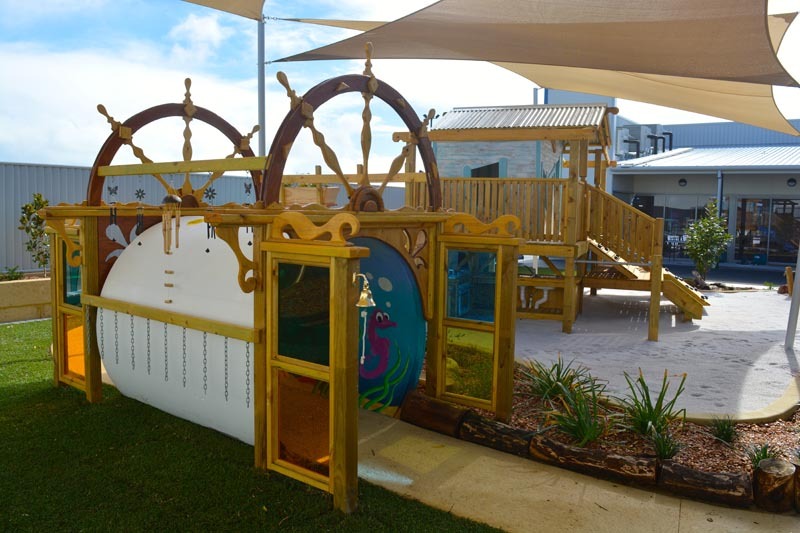 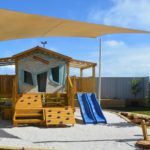 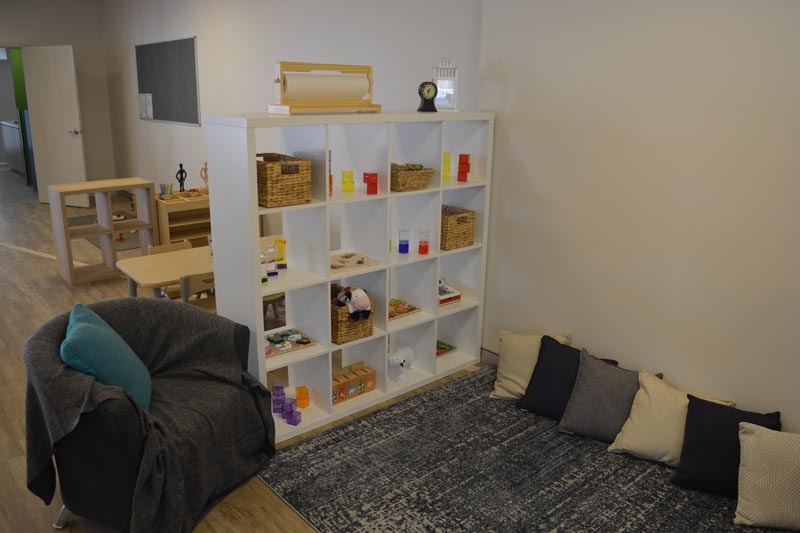 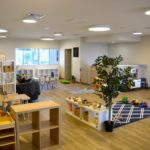 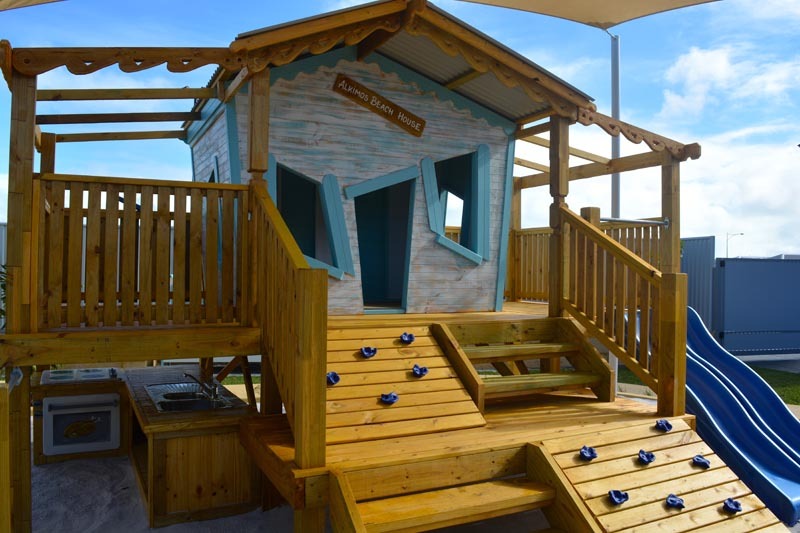 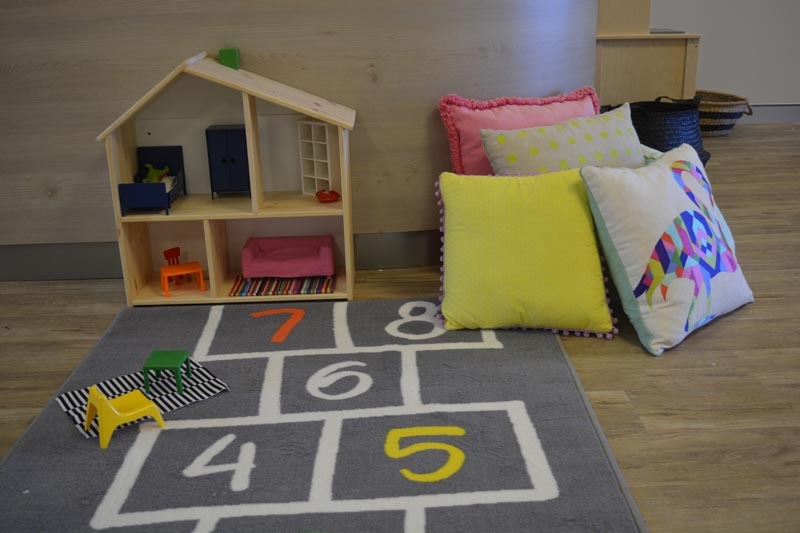 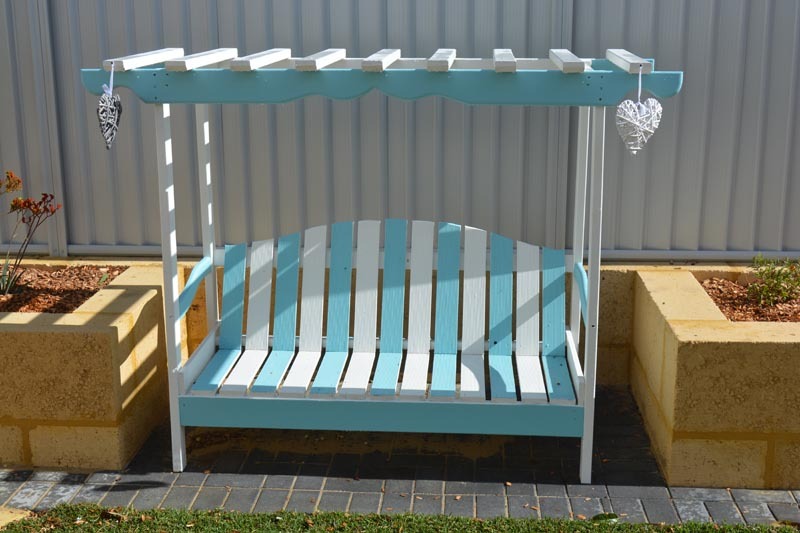 Alkimos Beach Early Learning Centre is owned and operated by a local family that strives for excellence in all areas of the National Quality Framework. 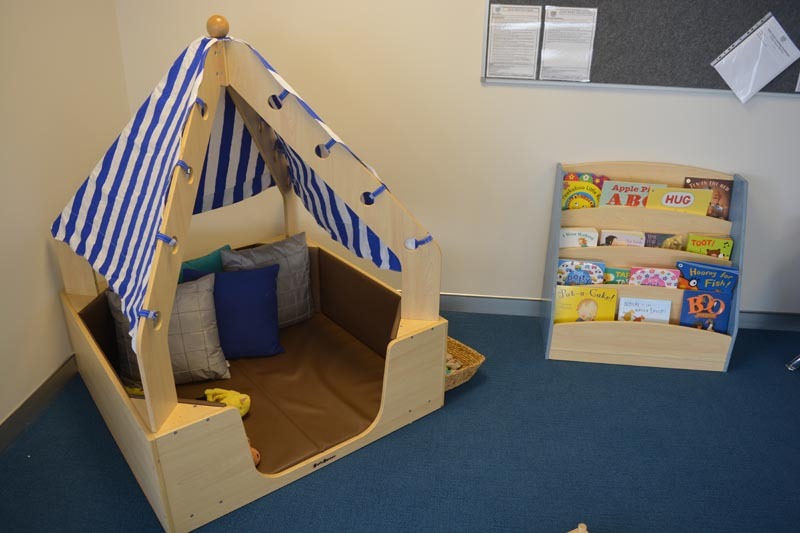 We recognise that to learn and develop, a child must be in a secure and happy environment. 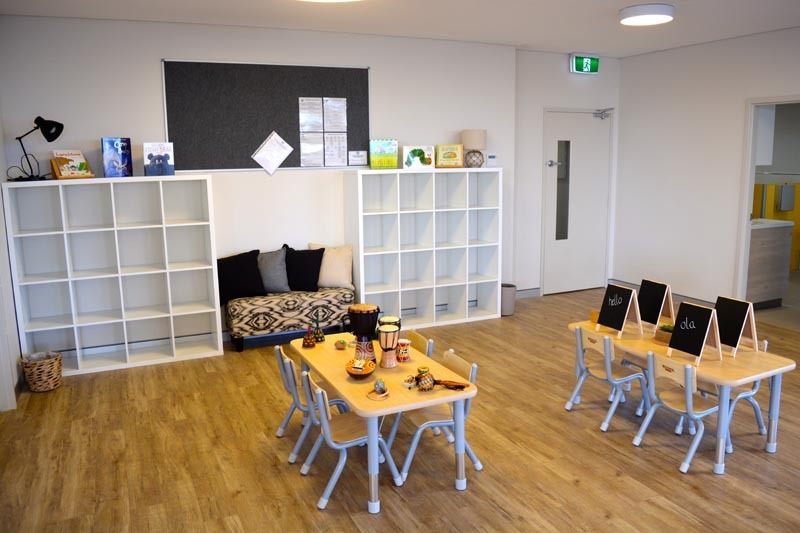 Our rich learning program is enhanced by the support of warm, caring and well trained Educators to achieve our vision of igniting a passion in children to become lifelong learners. 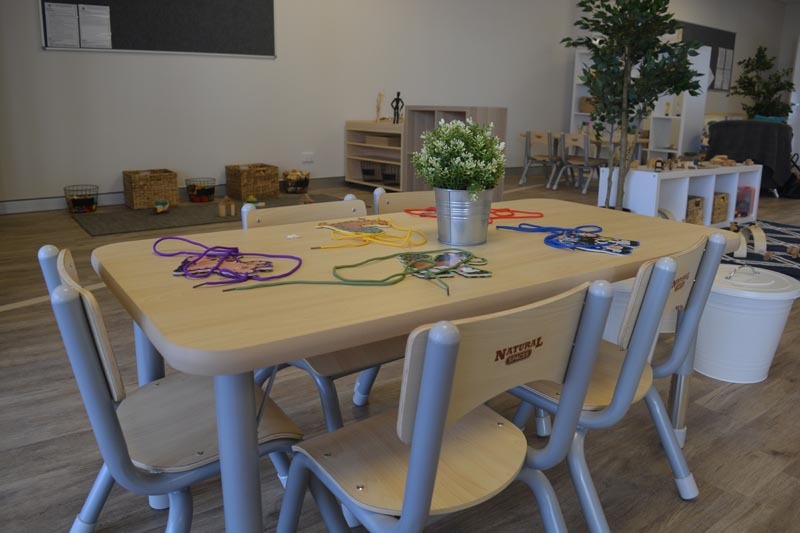 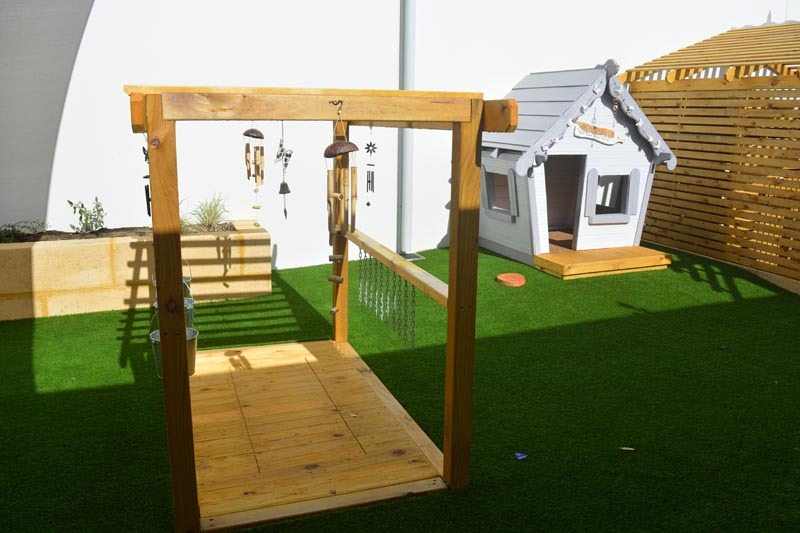 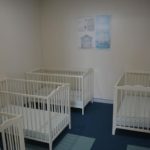 We look forward to welcoming you and your children to our beautiful Centre and hope that the learning journey your child is about to embark on with us, will be one that is filled with lifelong memories and momentous milestones. 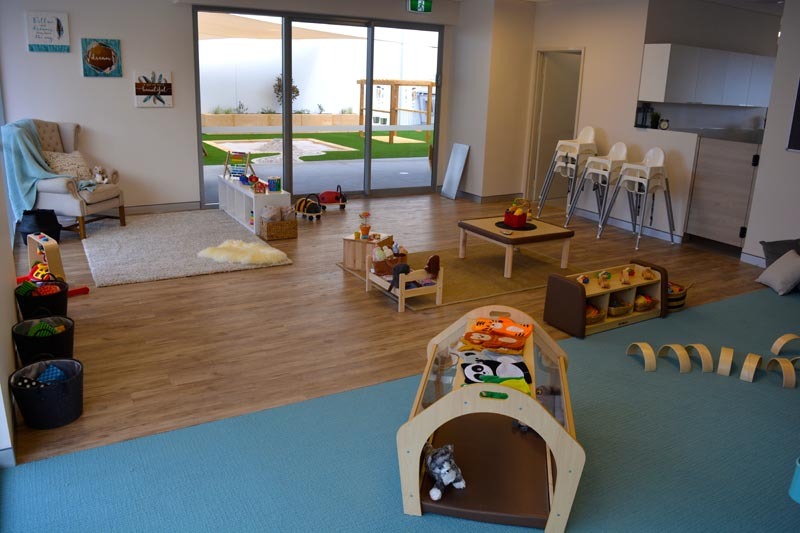 At Alkimos Beach Early Learning Centre we strive to have a positive impact on each child’s learning Journey. 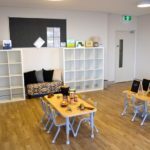 As we know each individual child is unique, we cater to all children and can provide fun and exciting new ways for children to learn. 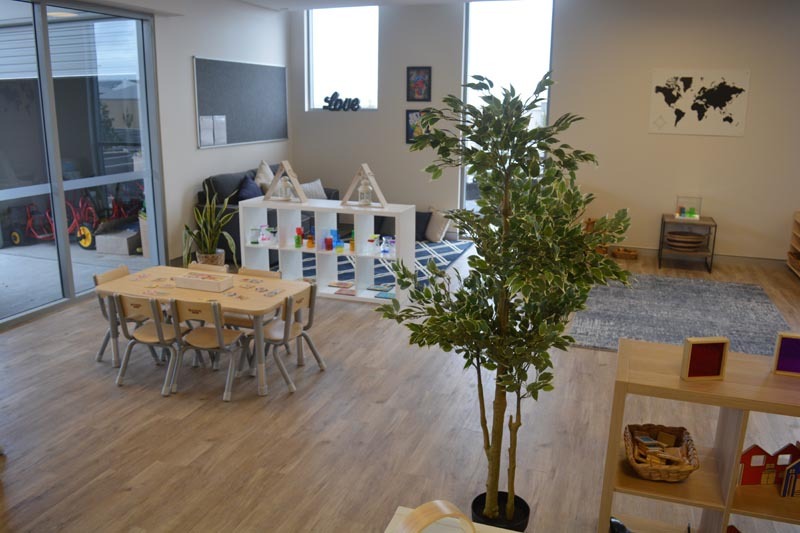 As Centre director I believe we can achieve this with our wonderful team of Educators, the Amazing environment provided and having strong relationships with families. 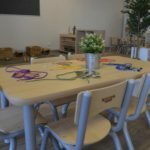 We are a very community based Centre and work closely with the schools and business’ around us. 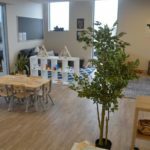 We like to keep the parents involved with the Centre to provide a sense of belonging with the children. 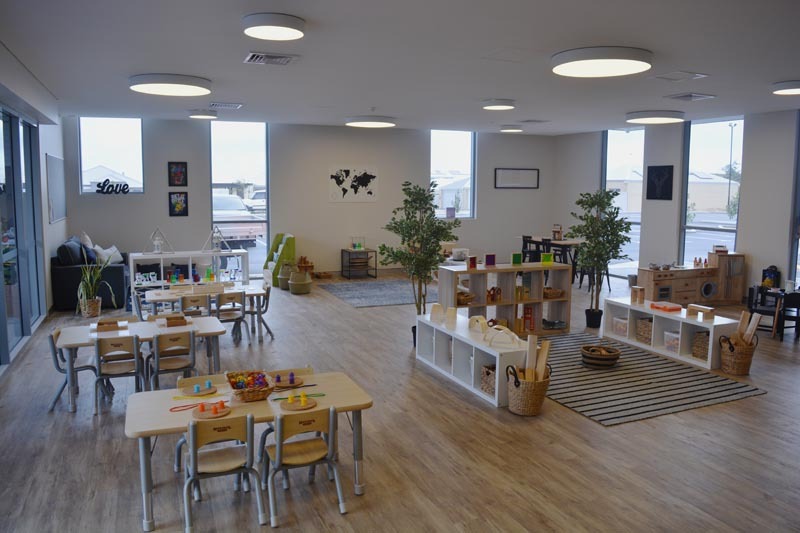 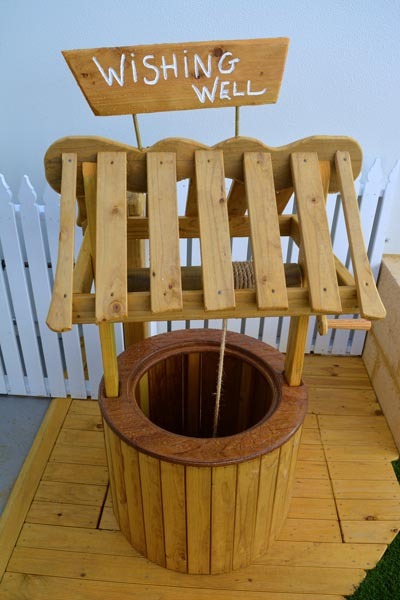 © Copyright 2019 Alkimos Beach Early Learning Centre. 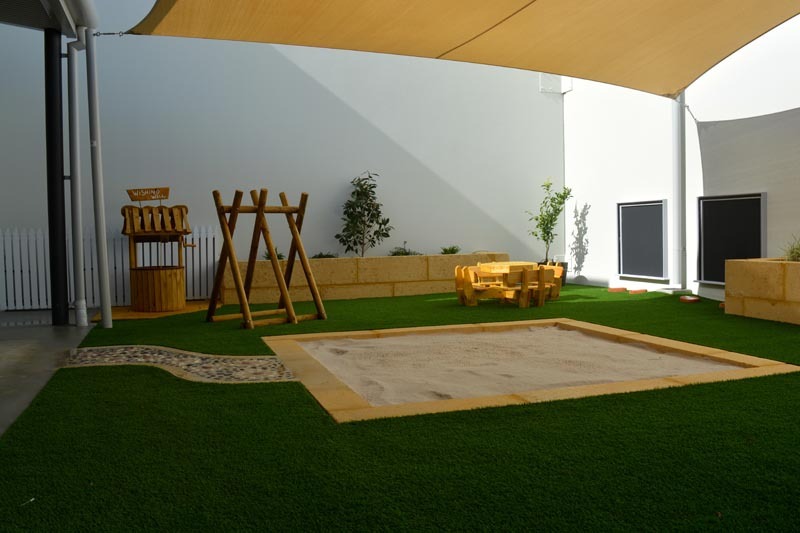 – Website: Searchsmart.